Essential for Living 101 and the EFL App! 4 Type 2 BACB CEUs - $99.00 for a one year subscription! EFL Web app included! 5 - 6 hours of self-paced training, 24x7 availability, unlimited usage during year long subscription. 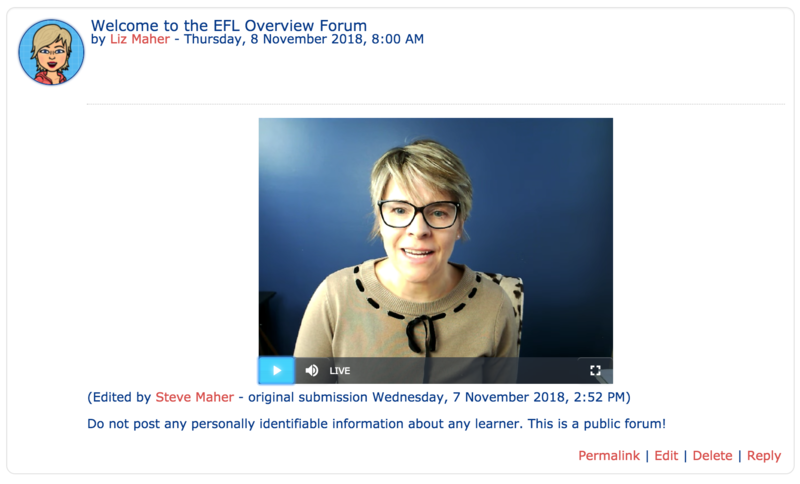 Interactive and multimedia rich with video examples and includes one year subscription to the EFL Web App! Certificate of completion with 4 BACB type 2 CEUs upon completion. Start any time you are ready. 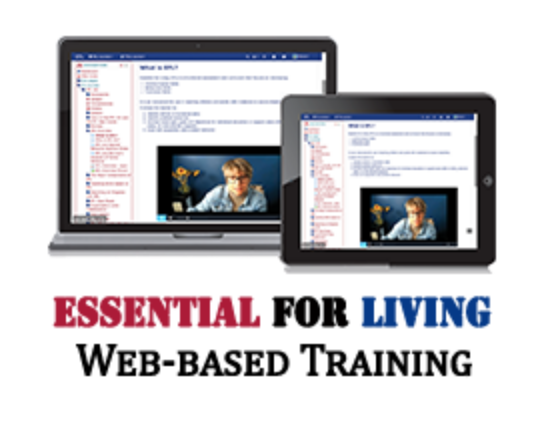 This online course is audio and video-rich and taught by Liz Maher, MEd, BCBA. Hands-on exercises provide the necessary experience participants need to feel confident when using the Essential for Living Assessment and Curriculum as well as how to use the new EFL Web App! $99.00 per participant/year and includes a full one-year subscription to the new EFL App. It is available 24x7 and can be used over and over throughout the year-long subscription. The audience for this training is BCBAs, BCaBAs, licensed psychologists, Speech Language Pathologists and all educators working in ABA settings with students with moderate to severe disabilities.